Highland Council will recommend an objection is raised to a massive Moray Firth wind project over concerns it could “dominate the horizon”. Plans for the 85-turbine Moray West Offshore Windfarm will be considered next week, where planning officers will claim the site “is damaging” to north-east sea views. 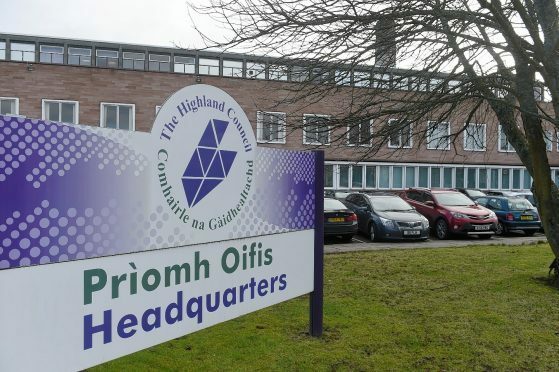 But, according to the North Planning Applications Committee report, none of the twelve Highland community councils who have been consulted object to the plans.